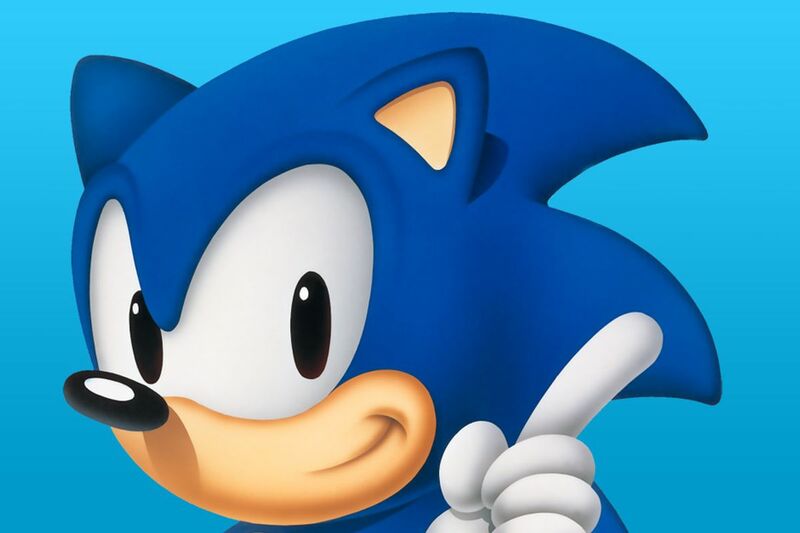 You may have forgotten (or blocked it from memory), but we got our first look at the movie adaptation of Sonic the Hedgehog back in December 2018. The reaction from the internet was swift, and the fire only spread as we got more, albeit obscured looks at the fastest hedgehog out there. 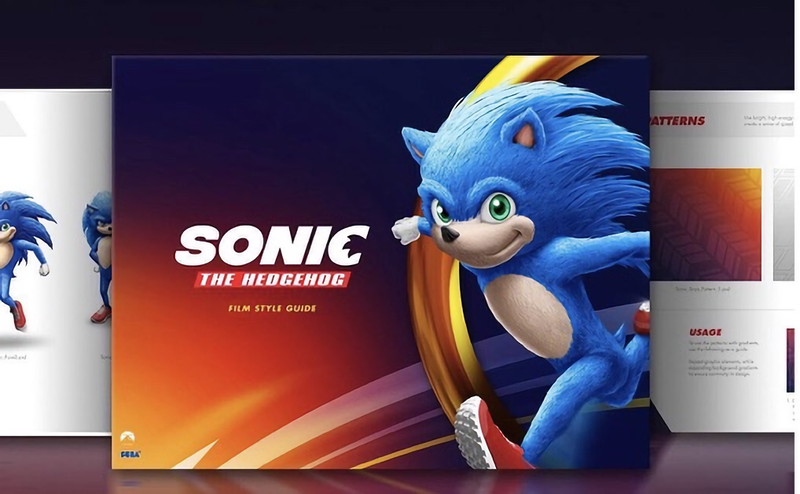 Well, as most things tend to do in this day and age, some images of the silver screen’s Sonic have leaked, giving us the best look at this version of the iconic video game character yet. If we’re being honest here, it really isn’t all too bad; it’s certainly not the worst we could’ve gotten. The biggest sticking point is no doubt the eyes, but we already knew they were going to be a point of contention, based on previous sentiments form the creative team. Honestly, it’s probably for the best that we don’t have a one-eyed hedgehog. The biggest question I have about Sonic’s design: How is it that they left out the most realstic part of Sonic’s design in a live-action movie? You know…HIS GLOVES? It should be noted that we haven’t heard Sonic talk yet, even though we know he is voiced by Ben Schwartz. In addition, we haven’t gotten to see Jim Carey as Doctor Robotnik, yet, either. Considering that the movie releases in November of 2019, we should be getting a trailer in the near future. What do you make of this new iteration of Sonic? Love it or hate it, be sure to let us know!